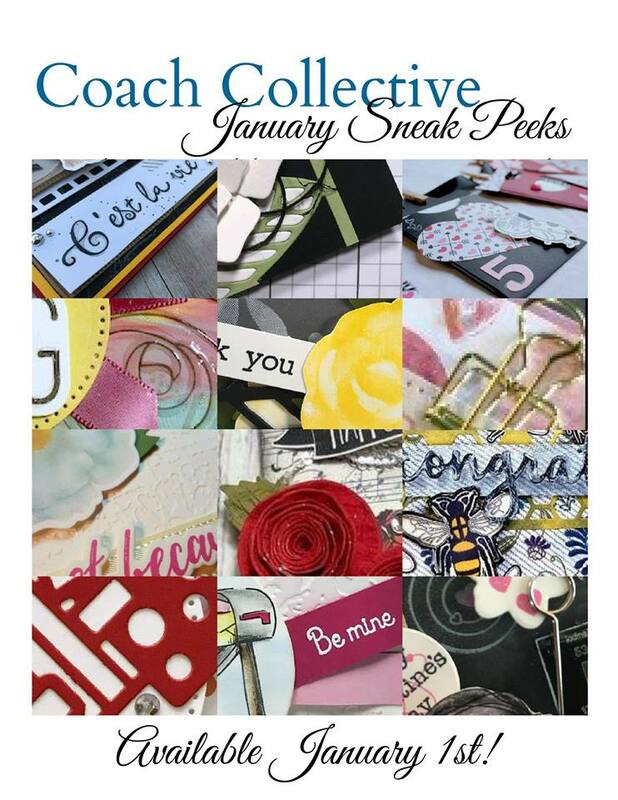 Much love, Sara | Cards & Paper projects made with love: Coach Collective | January Collection Available Now! Coach Collective | January Collection Available Now! The January Collection of Coach Collective is NOW available! All 12 tutorials will be sent to you in one concise document, ready for you to enjoy! 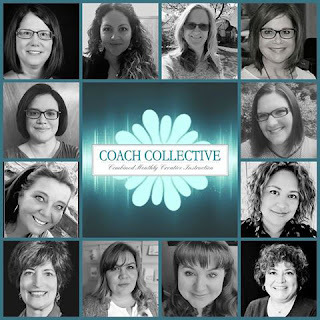 Coach Collective project tutorials are created with currently available supplies from Fun Stampers Journey and provide measurements in inches only. 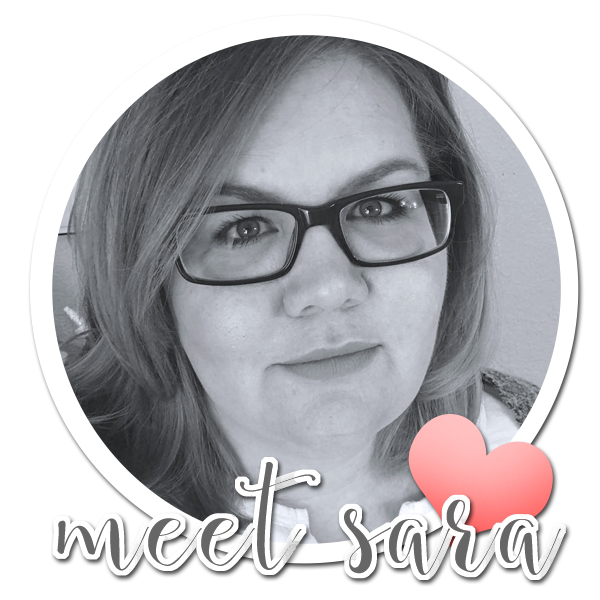 The third and final option is joining my team! 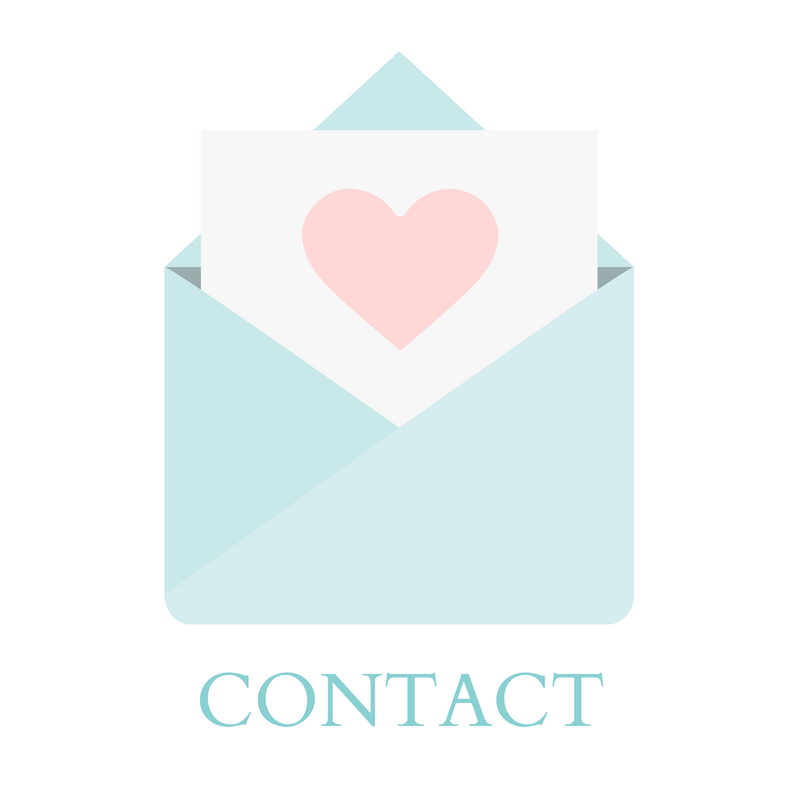 If you've thought about joining FSJ as a coach, one of the perks of being on my team, is that you get any tutorial I create for FREE! you will receive this collection as a bonus, please do not purchase through this button. The tutorial will be sent out to you, after I receive confirmation of your order. Order Bonus not available outside of January dates. Thanks!